Lakeland historically has been a major agricultural center with citrus growing, processing, and distribution, and a large phosphate mining industry mainly to the west. 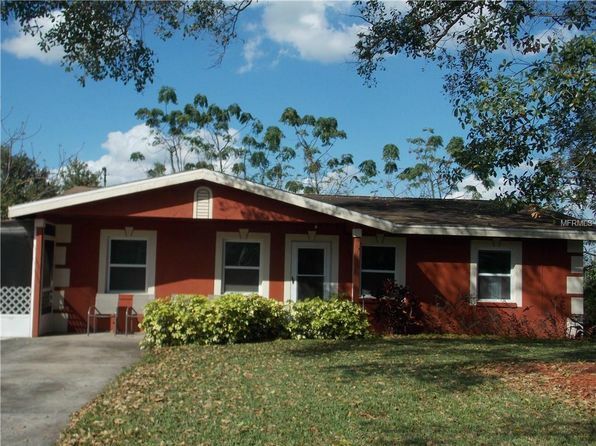 Winter Haven is a rapidly growing resort area to the east, and both places, taking advantage of a strategic location between major Florida centers of Tampa Bay and Orlando and relatively low housing costs, are becoming retirement and family living destinations. The supermarket chain Publix is the largest private employer, and generates employment through a number of its suppliers. There is also a large hospital and health care complex. Not surprisingly from the area’s name, nearby lakes provide an assortment of watersports, and the region has a growing number of golf-course communities. Baseball spring training camps round out the entertainment options. Florida Southern University brings a small college-town element and features the largest collection of buildings by Frank Lloyd Wright in one place. The walkable downtown Lakeland is on the rebound, with renewal projects and some new residential construction along a small lakefront. Cost of living and especially housing have grown but remain reasonable by Florida standards, but downsides include areas of overdevelopment and a surprisingly low educational attainment. As reflected in commute statistics, some do commute to the Tampa Bay area. 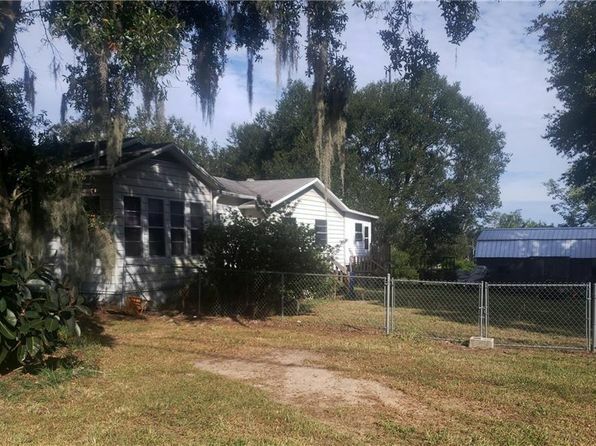 Lakeland–Winter Haven has a level landscape with a mix of open agricultural, orchard, and wooded areas of stately cypress trees. The humid subtropical climate creates very warm, humid, summer days with highs in the 90’s, lows in the upper 60’s and 70’s, and frequent afternoon showers and thundershowers. Winters are mild with a few days of below freezing temperatures each year, but lingering cold weather seldom occurs. The inland location prevents major damage from hurricanes. The median home price in Lake Hamilton is $136,900. Browse Homes in this Range. 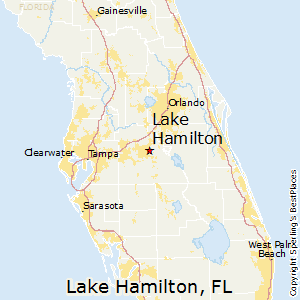 Compare Lake Hamilton, Florida to any other place in the USA.